Cinderella – They’re all looking at you! Do you know how to dance the waltz? Do Prince Charming and Cinderella dance well? The film will open in theaters on March 13, 2015. 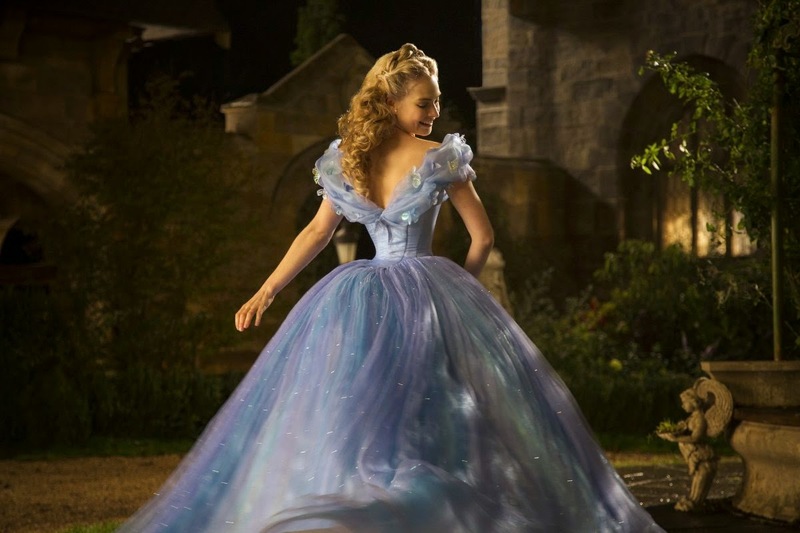 What do you think of Cinderella’s dress? Beautiful or kitsch? The film is directed by Kenneth Branagh based on a script by Chris Weitz. Release date: March 13, 2015. Cate Blanchett looks gorgeous in that dress, no wonder Ella’s father fell for her! The film largely follows Disney’s 1950 animated adaptation, but with several twists. Have you seen the original animated movie? Did you like it? And will you go see this live-action movie adaptation? 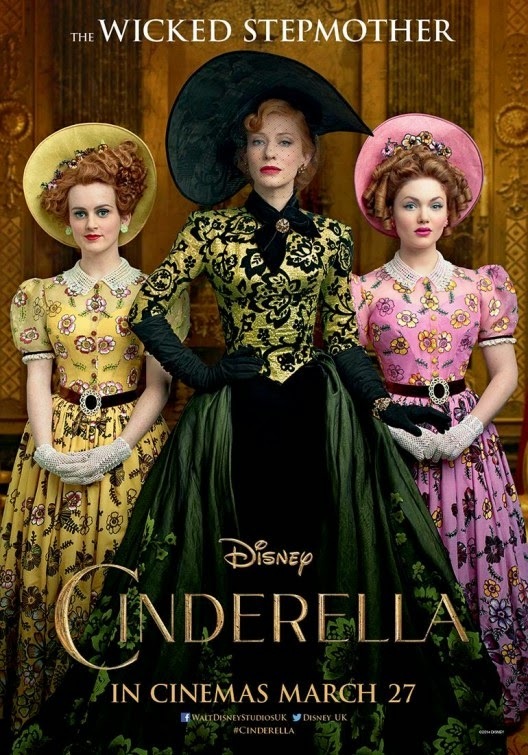 Cinderella Movie – New Magic Trailer! Well, as long as I don’t focus on Cinderella’s face I guess I will enjoy the film. 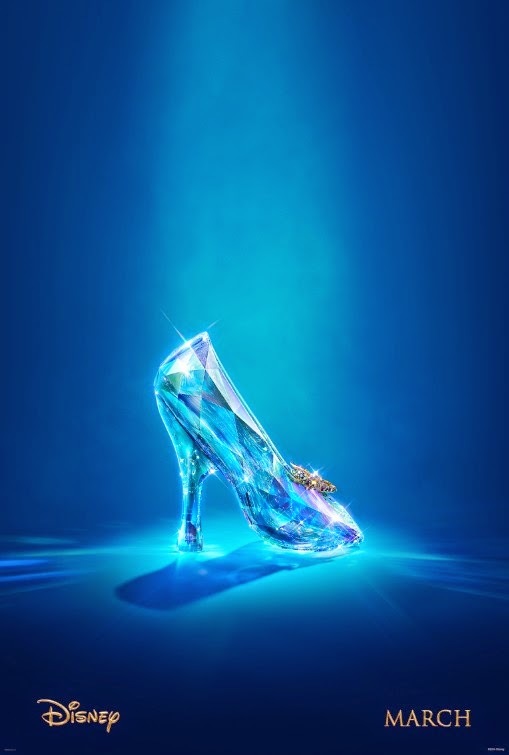 What do you thibnk of this latest trailer of Cinderella? Will you go see the film? The cast includes Lily James, Cate Blanchett, Richard Madden, Helena Bonham-Carter, Holliday Grainger, Sophie McShera, Stellan Skarsgard, Hayley Atwell, Ben Chaplin, and Nonso Anozie. In theaters: March 13, 2015. 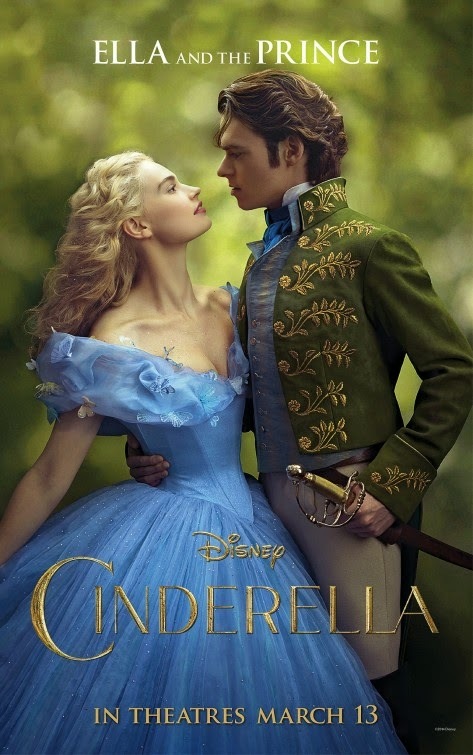 There’s something about Lily James’ nose that breaks the illusion… I’m not mesmerized by her performance as Cinderella here, I find her aquiline nose too off putting… Also at 25 she’s a bit too old for this particular role… LoL! Looks like the prince is so excited that’s ready to get his sword out of its sheath… or maybe that’ a metaphor for some other kind of arousal, LoL! The stepmother may be wicked, but she’s hot! No wonder Cinderella’s father fell for her! Actress Lily James is a pretty woman but she kind of looks ugly as Cinderella. Is it because of the dress or the haircut? 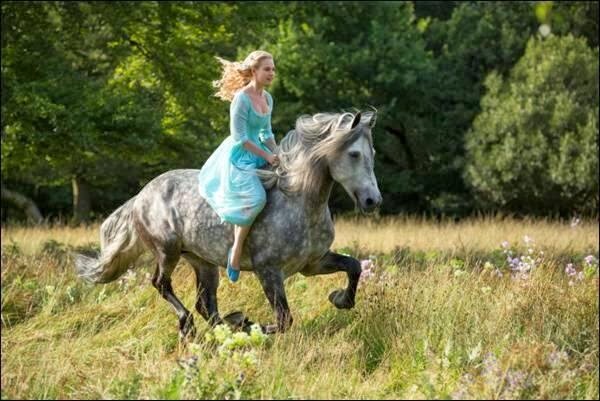 Actress Lily James got the lead role as Cinderella. The cast also inlcudes Richard Madden, Cate Blanchett, Helena Bonham Carter, Holliday Grainger, Sophie McShera, Stellan Skarsgård, Nonso Anozie and Derek Jacobi. 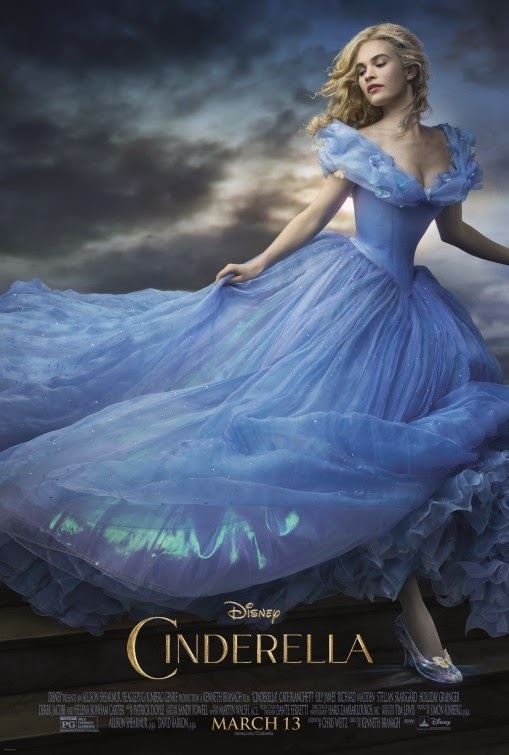 Director Kenneth Branagh (who helmed Thor and Jack Ryan) is working on a live-action movie adaptation of Cinderella for Disney. Actress Lily James got the lead role as the title character. Actress Cate Blanchett plays the role of her wicked stepmother, Helen Bonham Carter as her quirky fairy godmother, and Actor Richard Madden (from the TV series Game of Thrones) plays as her Prince Charming. 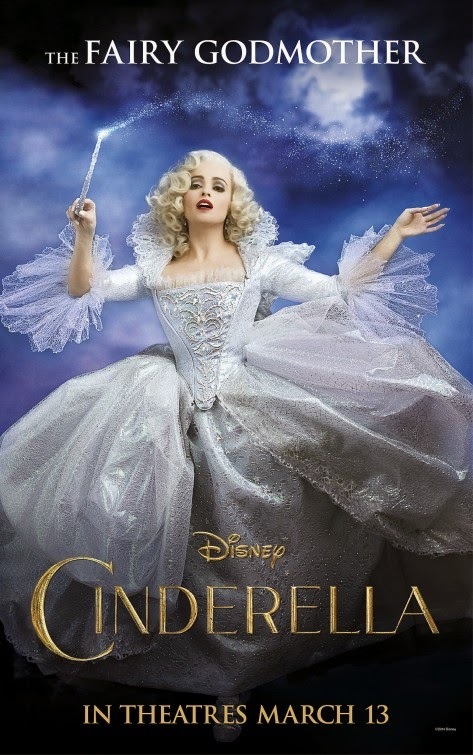 The release date of Cinderella is set for March 13, 2015.